The main building was built by 8th Shogun, Tokugawa Yoshimune. 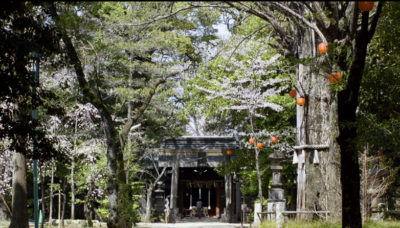 A introduction video of Hikawa Shrine in Akasaka, Tokyo has been completed. Hikawa Shrine was first enshrined in A.D.951 (Tempo 5) and has been protecting the Akasaka area over 1,000 years as patron god. 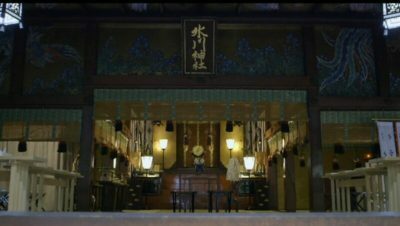 and it still retains the precious original features from Edo period. 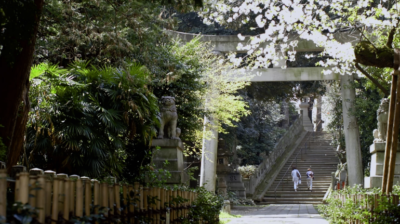 Once you are in the premises of the shrine, which are full of green and the genial sunlight, you may forget that it is located in the center of Tokyo. And you will feel the calm air there. In the video, the Shinshoku (=Shinto Priest) is giving his message to the viewers. You can watch it at LST salon.